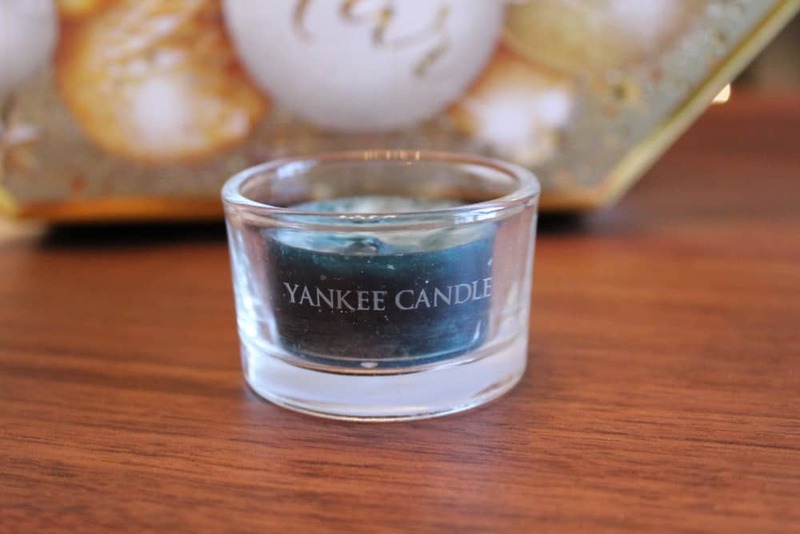 Yankee Candle Advent Calendar 2018 – One of my favourite Christmas traditions is the advent calendar and the Yankee Candle Wreath Advent Calendar is one of my favourite advent calendars! 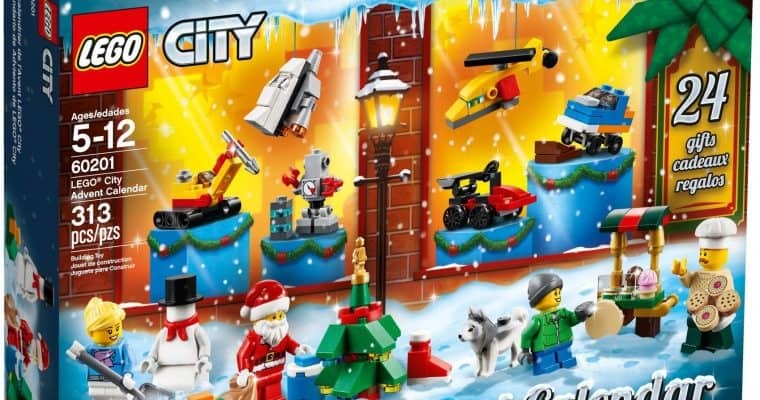 I don’t know about you but I am torn when buying an advent calendar. I want every day to be a surprise, but I also want to know what is in it to make sure I am getting good value for money! I thought I would open a couple of the doors of the Yankee Candle Advent Calendar 2018 and take some photos for you, but only a couple of doors so that it didn’t ruin your (or my!) surprise. Door number 1 is where the glass candle holder is. This is a vast improvement on last year when the holder was in door 24 – how daft was that! 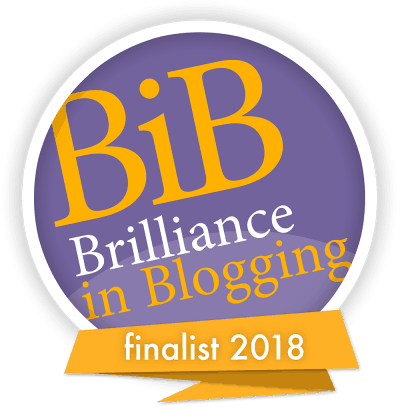 This post may contain compensated links, please see my disclosure page. Check prices for the Yankee Candle Wreath Advent Calendar 2018. 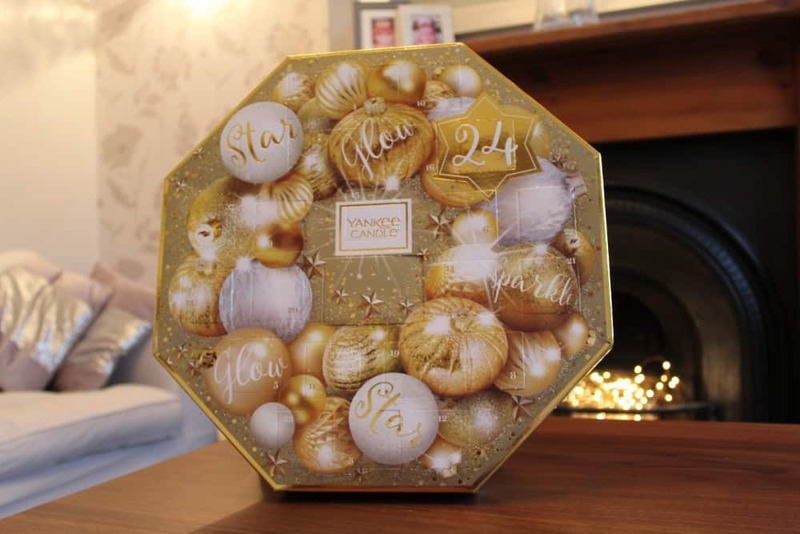 With a growing trend towards luxury advent calendars, Yankee Candle have the perfect solution for people looking for more from their Yankee Advent Calendar 2018 than just chocolate. 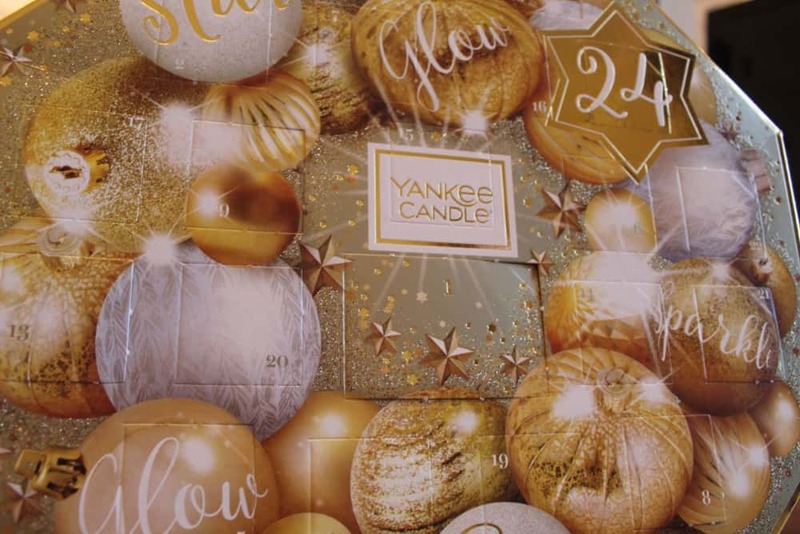 The Yankee Candle Advent Calendar is a scented festive treat, with each window concealing a different wax melt/votive for each day, including a special votive candle for the 1st window, which will fill your home with fantastically festive scents. 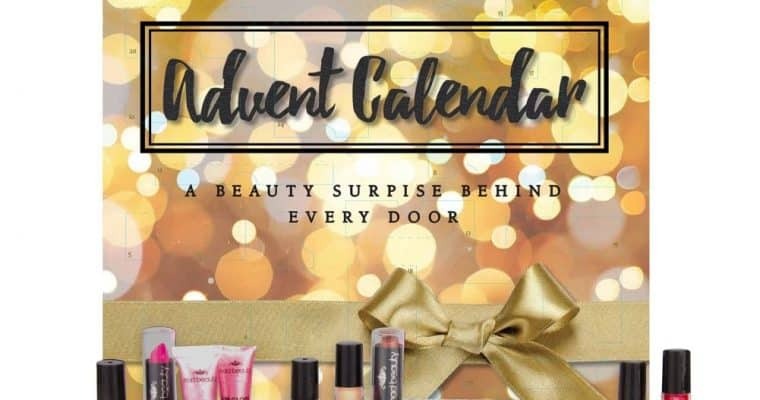 If you are looking for cool advent calendars or a more adult advent calendar, or even a non chocolate advent calendar then the Yankee Candle Advent Calendar is perfect for you! Toy Advent Calendars 2018 – Ten of the Best!